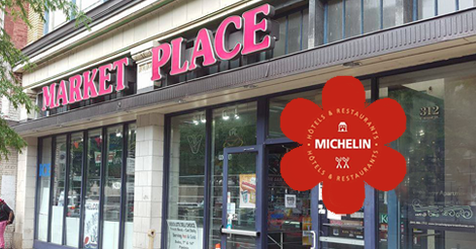 RICHMOND, Va. — In what food critics are calling a major upset for the Richmond restaurant industry, shady downtown convenience store Broadway Market Place has been awarded its first Michelin star. The mini-market, which offers the standard range of snack food, tobacco products, alcoholic beverages, and scratch cards, placed first in the highly competitive field of “Gas Stations, Corner Stores, Etc.” Michelin inspector Pierre La Fonde cited the Market Place’s breadth and quality of its Funyuns, over-the-counter meds, and malt liquors. As of press time both cashiers were out back splitting a blunt with T-Bone, the local drunk.